Nothing in real life can be measured exactly! Absolutely nothing! Every measurement that we make has inherent error. We might say that we are 175 cm tall, but no one would claim that this figure is really 175.0000000000000000000000… with zeros stretching to infinity. Scientists acknowledge this whenever they engage in research and write journal articles. They have to take into account the errors due to the intrinsic nature of what is being measured, the smallest units being used, the equipment being used, the conditions under which the observations were being made, and even the method by which the observations were made. 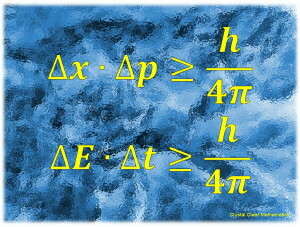 All these are factored together to provide a figure that identifies the uncertainty of a measurement. In journal articles you will find that measurements are written as 175.03 ± 0.67 cm, showing the error explicitly. Many debates between scientists are concerning the validity and size of these errors. For example, some scientist may claim to have detected a wobble in a star (due to some object in orbit around it). They may have published a claim that the orbiting planet makes the velocity of the star relative to the Earth regularly fluctuate by up to 13.8 m/s. This may sound impressive but, in the early days of Doppler Spectroscopy the error may have been, say, ± 895 m/s … far greater than the actual measurement! This is a bit like saying that you measured your weight as 24 kg, but you could be ‘out’ (in error) by up to 1.5 tonnes! It means that your original measurement was meaningless. Debates such as these are quite common in scientific circles. At the level of quantum mechanics, the matter of error gets even more interesting. The very act of measuring one property or state of a particle reduces your ability to accurately measure another property or state. There is an inherent balance and compromise in everything. 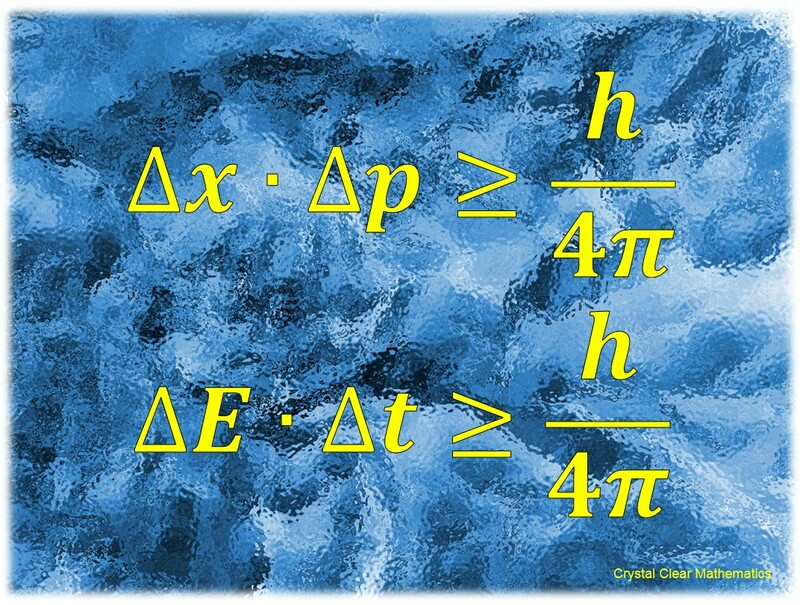 The two equations that I have portrayed above describe Heisenberg’s Uncertainty Principle. This uncertainty lies at the foundation of all quantum mechanics. Some people argue that this uncertainty lies at the root of the free will versus determinism debate and even our understanding of consciousness. So, ultimately, our consideration of error can have some deep and philosophical consequences! On a more practical day-to-day basis, however, it is good to be aware of errors in measurement. I have encountered situations where someone, for example, has shared that they had room to fit a wardrobe 195 cm long. A friend then purchased a wardrobe 194 cm long and it did not fit! Why? Because the person making the original measurement foolishly rounded their measurement off to the nearest 5 cm … and rounded UP! The actual measurement was closer to 193 cm. On this page I will be explaining how we estimate error and how we report it. In particular, you will learn about absolute error, relative error and percentage error.